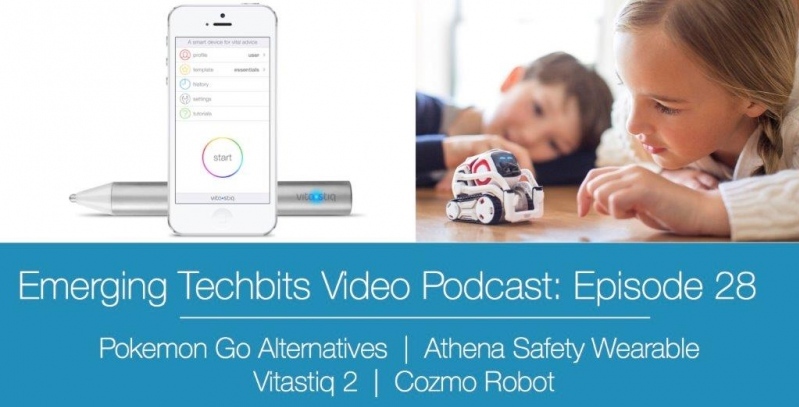 If you want to keep up with the newest tech but only have a few minutes to spare, NEO-RLS’s Emerging Techbits Podcast helps libraries and communities with busy schedules to keep up with the newest and most innovative technologies. From wearables to smart things to drones and more, you can learn about the newest gadgets here so that you can stay informed for your patrons and implement new tech in your library today! Feel free to subscribe to the channel so you are notified of new podcasts.